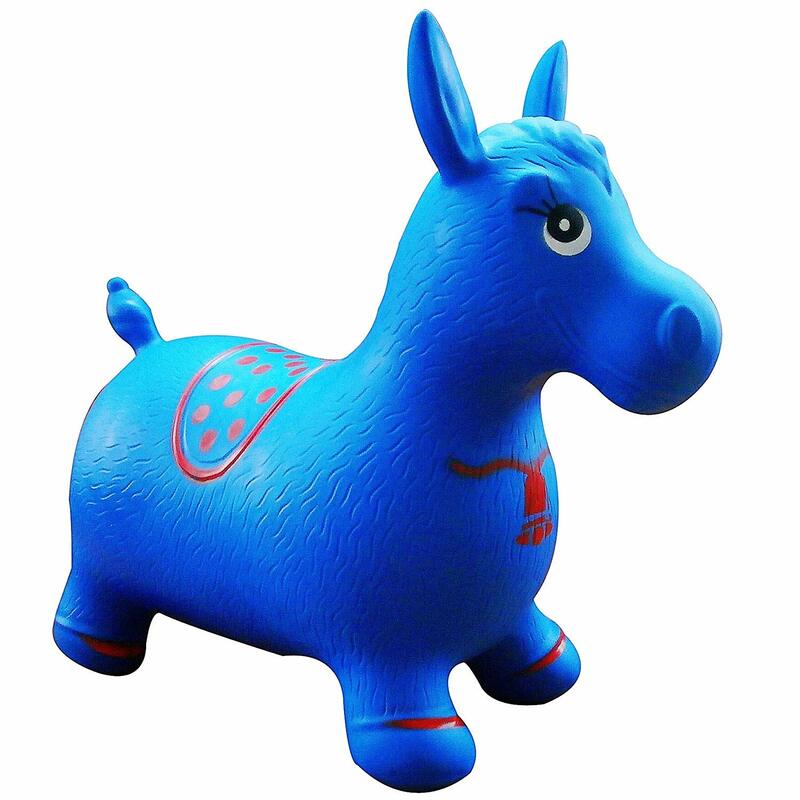 Amazon has the Blue Horse Hopper on sale for $19.99, down from $45. This jumping horse (bouncy hopper) is children's favorite playmate! Your little ones will learn balance and coordination while riding on it and having fun!